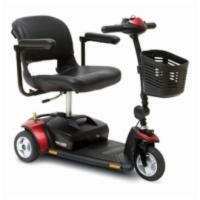 Purchasing mobility equipment can be a difficult task for most people, mostly because they haven't had to do it before. Below we have provided purchasing guides and information that will be beneficial for inexperienced buyers. Scooter and wheelchair lifts are covered in the articles below, as well as stair lifts. Installing a wheelchair lift in your home or even a commercial building may seem especially difficult, but we can make it as easy as possible. We want you to feel comfortable when making your decision and believe that these articles will do just that. If you still have any questions, concerns, or just would prefer to speak with one of our specialists, please feel free to call us at 1 (800) 257-1776. Experts will be standing by. 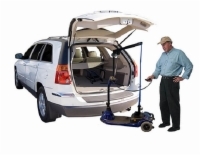 Learn what you need to know when purchasing and installing a wheelchair or scooter lift for your vehicle. Learn what you need to know when considering purchasing a stair lift. 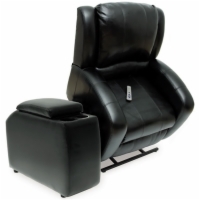 Learn everything you need to know when purchasing a lift chair.